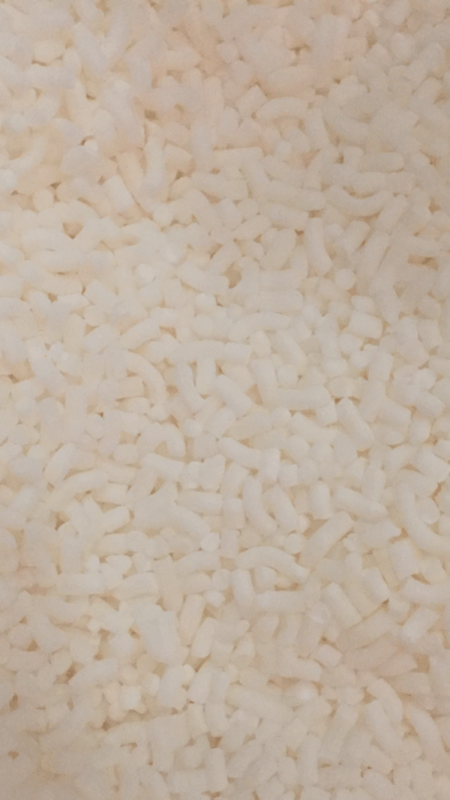 Sodium Cocoyl Isethionate, also known as baby foam and SCI, is a very gentle surfactant used for making bubble baths, as well as bath bombs and shampoo bars. Sodium Cocoyl Isethionate is a surfactant that is incredibly mild and gentle and often used in baby products. 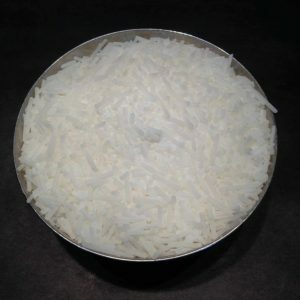 Sodium Cocoyl Isethionate is made from coconut fatty acids. While Sodium Cocoyl Isethionate is very mild and gentle on the skin it does not lack in its foaming abilities. Sodium Cocoyl Isethionate has a ph between 5-6.5 in water, making it a perfect choice for both hair and skin care products. The ph also contributes to its ability to be an amazing foaming agent without being drying to skin or hair. SCI also works well in both hard and soft waters. It imparts a conditioning feel to skin and hair. High active 85% purity. Best melted in other surfactants such as Coco Betaine on steady slow heat. Slightly soluble in water although it easily melts in boiling water. SKU: sci. Availability: In stock Size: N/A Categories: Bath bomb and bubble making supplies, Chemicals and Waxes. Tags: babyfoam, bubbles, foaming, SCI, sodium cocoyl isethionate, surfactant. 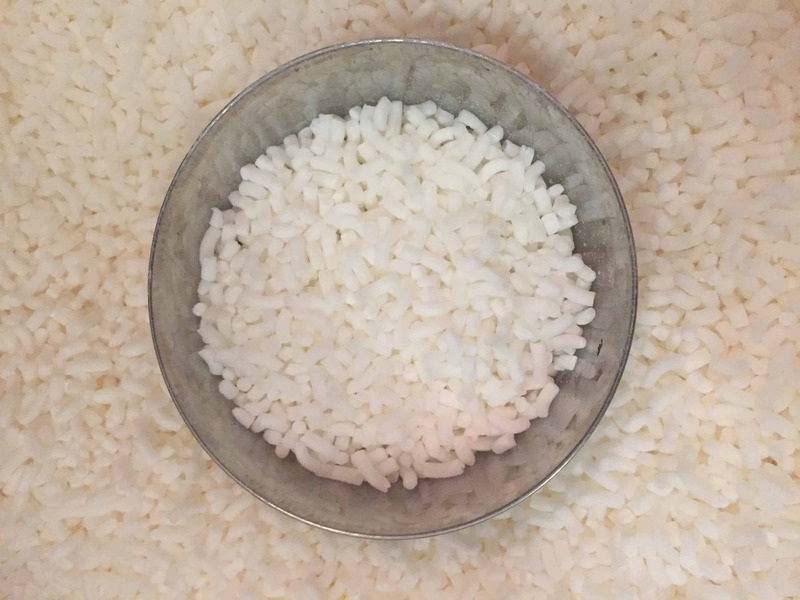 SCI also known as Sodium Cocoyl Isethionate, and baby foam, is a very gentle surfactant used for making bubble baths, as well as bath bombs and shampoo bars. Sodium Cocoyl Isethionate is a surfactant that is incredibly mild and gentle and often used in baby products. 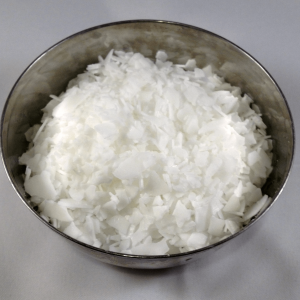 Sodium Cocoyl Isethionate is made from coconut fatty acids. While Sodium Cocoyl Isethionate is very mild and gentle on the skin it does not lack in its foaming abilities. It has a ph between 5-6.5 in water, making it a perfect choice for both hair and skin care products. The ph also contributes to its ability to be an amazing foaming agent without being drying to skin or hair. Sodium Cocoyl Isethionate also works well in both hard and soft waters. It imparts a conditioning feel to skin and hair. 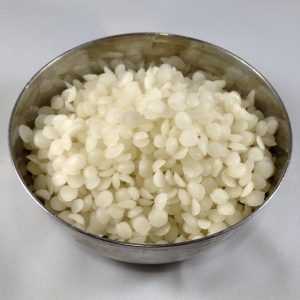 Sodium Cocoyl Isethionate is highly active 85% purity.